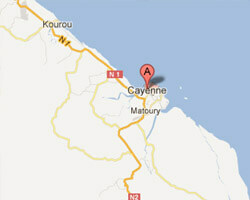 2 hotels with a sea view are waiting for you in Cayenne. At the edge of a bay on the Atlantic near the equator, Cayenne enjoys warm temperatures and sunshine throughout the year. Beautiful Creole houses have been preserved. At the seaside you can find pleasant beaches and opportunities of excursion to the “Iles du Salut”. Rocky headlands offer beautiful views of the Atlantic Ocean. 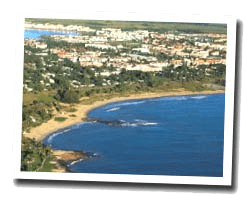 In Cayenne enjoy the pleasure of a sea view hotel.